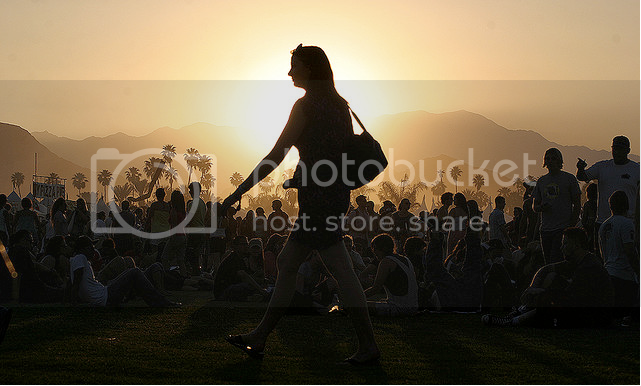 It’s official, as of 1:00 AM today, Coachella officially released the 2011 lineup. And I must say, I couldn’t sleep last night from all the excitement. The Sunday lineup just makes it so worth to travel all the way from Toronto, Canada to Indio, California for this three day event. So to celebrate this year’s Coachella, I made a mix-tape of my personal favourites. All of these artists will be performing this year, see you all in April! This entry was posted by Constance Chan on January 19, 2011 at 10:16 PM, and is filed under Concerts, Mix Tapes, Music. Follow any responses to this post through RSS 2.0.You can leave a response or trackback from your own site.